Reiki 1 is a wonderful foundation course for anyone interested in self-healing, holistic health and personal empowerment. 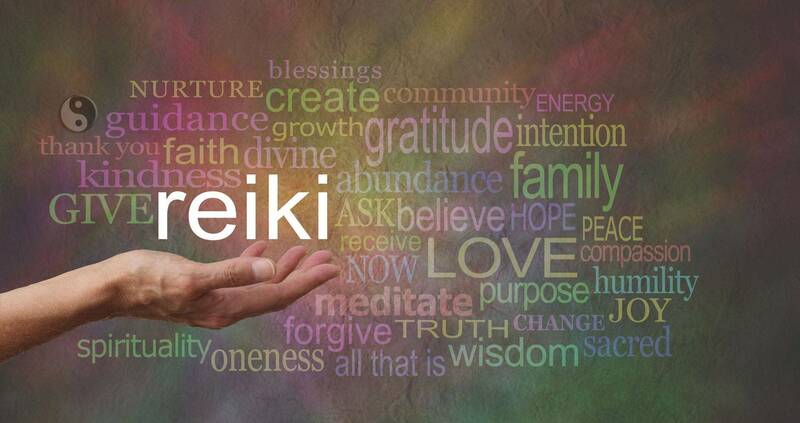 Reiki 1 is the foundation class for activating the Reiki flow. This course is ideal for anyone wanting to increase their vitality, energy and reduce stress. 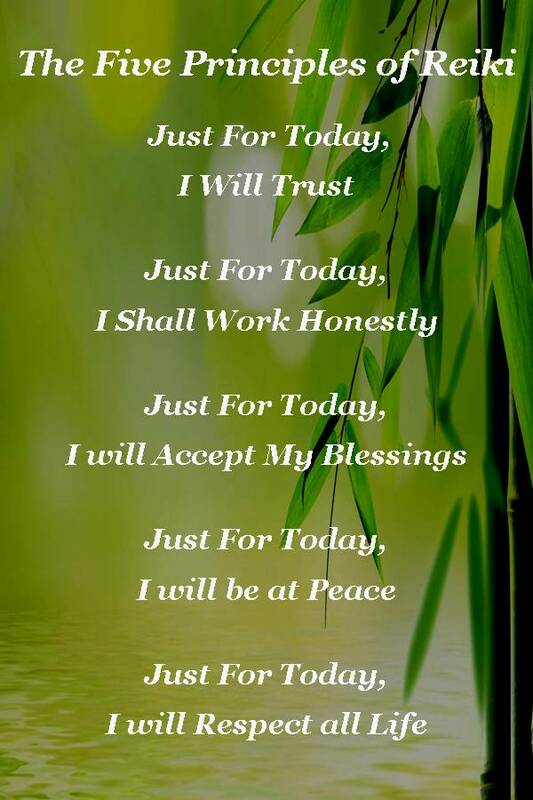 Reiki is easy to use. And for those who are not familiar with natural and holistic methods of healing, it provides an excellent foundation for exploring other types of modalities. This course is very experiential with exercises, practice and sharing. We teach the traditional Dr. Mikao Usui method which requires no religious bias or spiritual background. Our approach is grounded and thorough and there is plenty of time to ask questions. During the course we will explore the Reiki phenomenon, energy, healing, dis-ease, and our internal energy systems...the chakras & meridians. You will enjoy plenty of interactive sessions to practice using your new found skill. Polarity of the Body before and after Reiki. What is energy - where does it come from? Anyone can use Reiki and after this course your Reiki is accessible to you for life. This is a very interactive and relaxing course. And is great healing experience and a wonderful way to take your health to the next level!